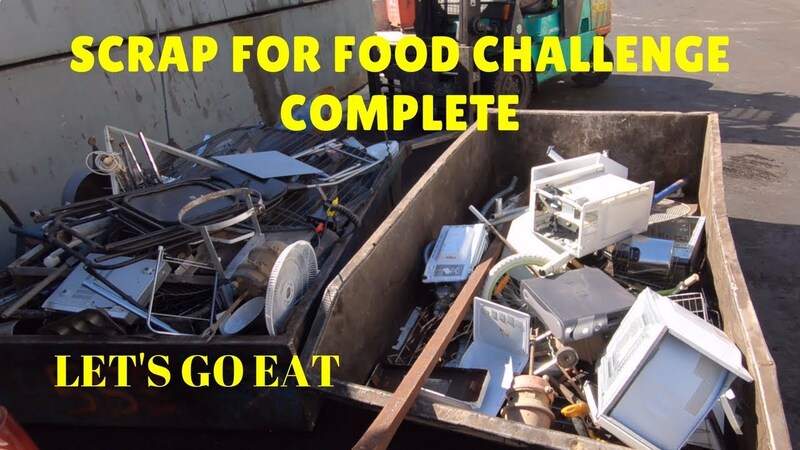 I did a street scrapping challenge simulating the scenario that there's no food in the fridge, there's no way to get money from anywhere so what does one do? 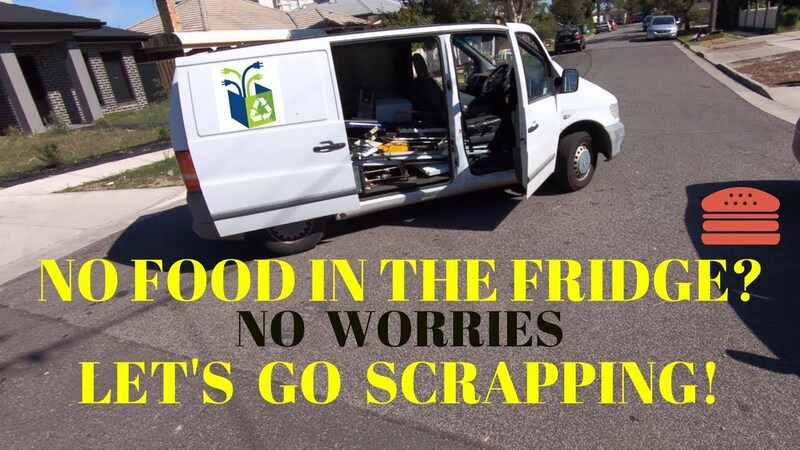 Well, Here's in Melbourne at least we are coming up to hard rubbish season which stretches out over many months. And like this area I did, they have two collections a year so with a little research of council websites there should be a place to pick up scrap through much of the year. Other options is to go dumpster diving in industrial areas. So yeah, I did this series just to show that if your willing to go out and pick up scrap steel for a few hours, you can put food on the table for a few days. All times are GMT+10. This page was generated at 12:33 PM.